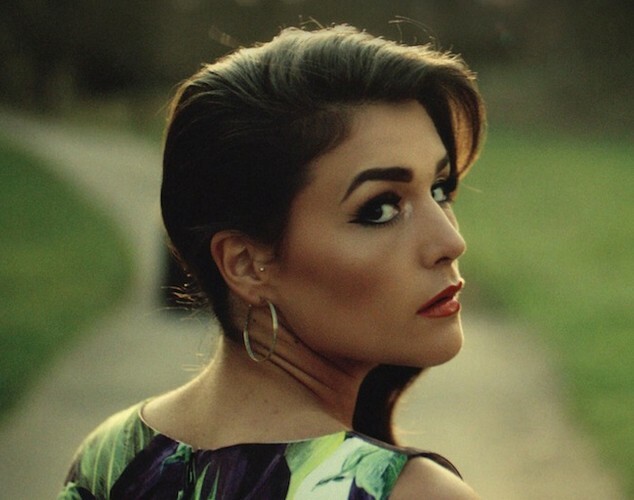 Jessie Ware (born 15 October) is an English singer-songwriter signed to PMR Records and best known for her 2012 single 'Running'. She has sung vocals for SBTRKT in concert and on their recordings. In its review of her debut album, Devotion, Clash called Jessie "the missing link between Adele, SBTRKT and Sade" and hailed it as "a strong and accomplished debut".